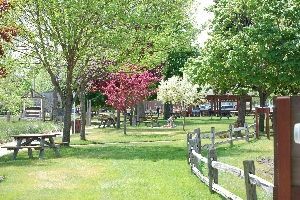 Long one of Michigan's most popular family campgrounds, the East Tawas City Park features 174 available campsites with full hookup including cable t.v. 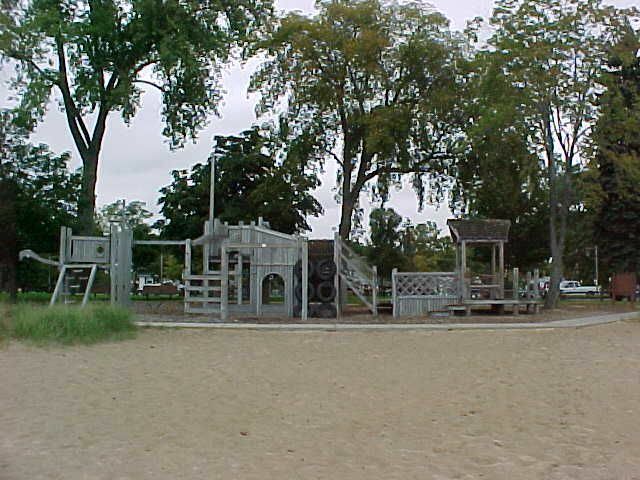 Our park Day-Use area features a 36' octagonal gazebo, 2 sets of horseshoe pits, a "Mystery Ship" themed play structure, picnic tables and grills for your enjoyment. 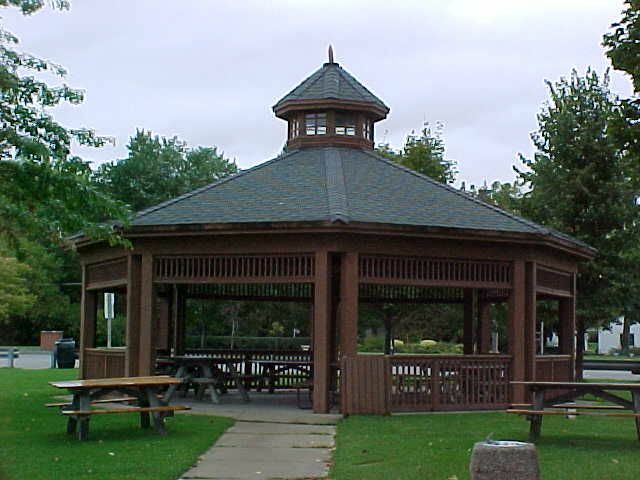 The gazebo is also available for private rental. 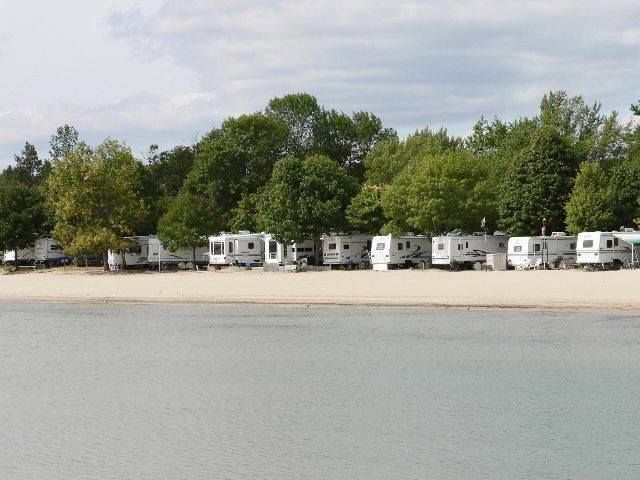 The campground and Day-Use area also features 1600' of groomed, sandy beach that is open to the public for no charge.